Prince William County plans to provide public access to Lake Jackson, creating a canoe access point near the dam. The Federal government also plans to create 300 additional public access sites in the Chesapeake Bay watershed over the next 15 years. One of those could be at Featherstone National Wildlife Refuge (NWR) – if the US Fish and Wildlife Service decides in the Comprehensive Conservation Plan to provide public access to the Potomac River, as well as to wetlands within the refuge. The National Park Service is asking for input on improving public access to the water, as part of the process to create the “Chesapeake Bay Region Public Access Plan” by 2012. Tell them what you think, and feel free to highlight the opportunity for the US Fish and Wildlife Service to create public access to the Potomac River at Featherstone NWR. 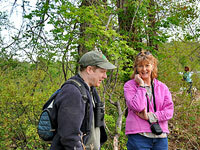 On April 23rd we had our second tour of Featherstone NWR of the year. The turnout was smaller than recent tours; however in addition to some of us “regulars”, we had a few visitors who had not been to the refuge. The weather was cloudy with occasional brief showers and a bit cool. One of the group commented upon seeing me load up with two cameras, tripod, lens bag, and assortment of other photo gadgets, that it was too bad the weather was so bad for photography. Actually the weather was perfect for photography! Most experienced nature photographers will tell you that other than the first and last couple of hours of daylight, cloudy misty days offer the best natural light for photography. PWCAs 2011 Conservation Forum attracted a full house. With more than 100 people attending, it was close to standing room only in the Board Chambers. Brief presentations from 11th District Congressman Gerry Connolly, Hartwell Fund Chairman Rob Hartwell, Piedmont Environmental Council Conservation Officer Mike Kane and PWCA Chairman Charlie Grymes were followed by a lively community discussion. The “preferred option” of the US Fish and Wildlife Service is to remove the Closed signs and allow the public to visit Featherstone National Wildlife Refuge. 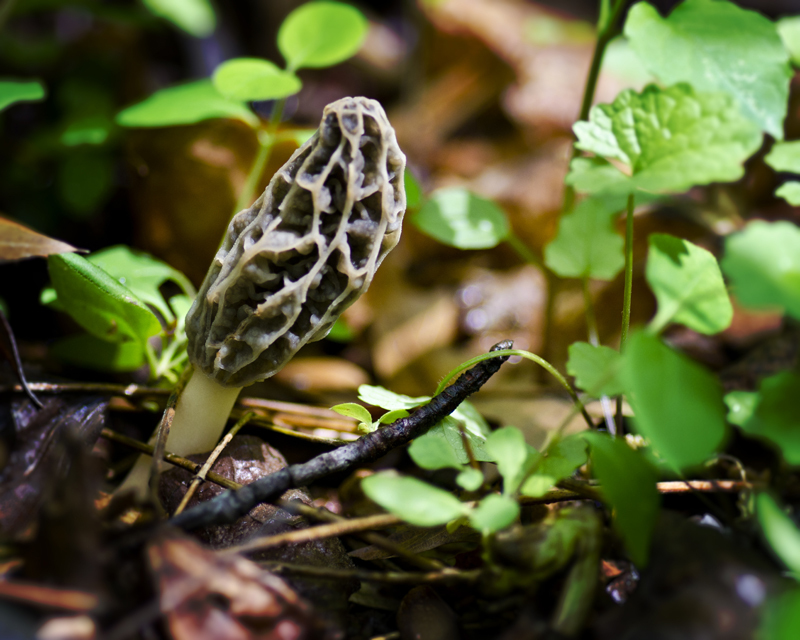 The Compatibility Determination (a science-based assessment) clarified that plants and animals will not be harmed inappropriately by wildlife-dependent recreation at the site. 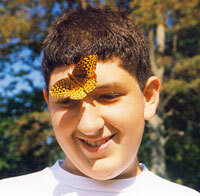 In other words, fishing and birdwatching are legitimate public uses at Featherstone. Just as at Occoquan Bay and Mason Neck refuges, the American public should be able to visit Featherstone. 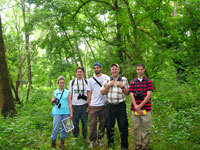 The Washington Sustainable Growth Alliance (WSGA) is now highlighting this opportunity by choosing the refuge’s opening as a Conservation Priority for 2011. This important program recognizes initiatives that will encourage better conservation in the region in the broadest sense. Qualifying projects range from rural land preservation policies and on-the-ground conservation projects to urban “green” restoration initiatives. The WSGA is a unique partnership that includes ﻿﻿the Greater Washington Board of Trade and the Northern Virginia Builders Industry Association (NVBIA), as well as groups such as the Coalition for Smarter Growth and the Chesapeake Bay Foundation. Their support for opening Featherstone is welcome. The WSGA will announce their 2011 Regional Conservation Priorities on Wednesday, April 27, 1:00-4:00pm, at George Washington’s Mount Vernon Estate and Gardens. We’ll be there and hope you can join us for this exciting event! Update! 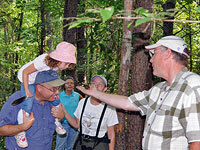 The Conservation Forum is on Monday, March 21, 7:00 pm at the McCoart Government Center, One County Complex, Woodbridge. The U.S. Government has owned the property that is now the Featherstone National Wildlife Refuge for more than forty years. 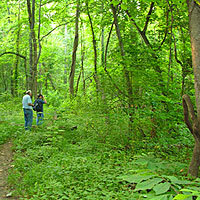 Dove’s Landing, located along the Occoquan River has been owned by Prince William County since 1996. 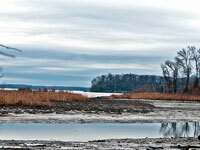 Lake Manassas is an 800 acre water supply reservoir owned by the City of Manassas. These three publicly owned properties have one thing in common. Although they are valuable potential resources for recreational and educational uses, they are all closed to the public. Why not use properties that are already owned by the citizens when there is little or no risk of harming the wildlife and environment and the cost of access is relatively low? What are appropriate uses for publicly owned refuges and vacant land? What are the minimum improvements and staffing needed to open these properties to the public? RSVP: Not required but appreciated. 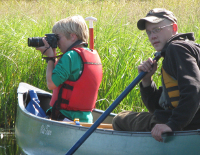 It helps us plan ahead to ensure small groups, the best way to see the Featherstone Refuge. Email alliance@pwconserve.org or call us at 703-499-4954. The FWS Comprehensive Conservation Plan (CCP) is the first step toward opening the refuge after decades of public ownership with no public access. The Plan includes a Compatibility Determination that resolves the key debate: opening the refuge to public access will not harm the wildlife resources. Click here to read comments submitted by Northern Virginia organizations, including the Prince William Conservation Alliance, Northern Virginia Bird Club, Sierra Club Virginia Chapter, Elizabeth Hartwell Environmental Education Fund, Audubon Naturalist Society, Prince William Wildflower Society and the Audubon Society of Northern Virginia. NEW TOUR DATE! Satuday, March 12, beginning at 8:00 am. We hope you can join us and see what all the fuss is about for yourself! Click here to register or here for more information. Some places should be left unvisited, without people. Is Featherstone one of those places? The FWS Compatibility Determination resolves the key debate: opening the refuge to public access will not harm the wildlife resources. Featherstone NWR is not so sensitive that the land and water must be left undisturbed in order to protect its natural assets. 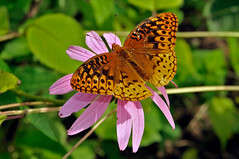 That Compatibility Determination is consistent with the National Wildlife Refuge System Improvement Act of 1997, which established 1) wildlife-dependent recreational uses involving hunting, fishing, wildlife observation and photography, and environmental education and interpretation, when determined to be compatible, are legitimate and appropriate public uses of the Refuge System and 2) these compatible wildlife-dependent recreational uses are the priority general public uses of the Refuge System. Would opening the refuge impact wetlands and wildlife? Trespassers already damage Featherstone NWR. FWS can’t patrol the site all the time, so people ride motorcycles and ATV’s without getting caught. If the public was allowed to use the site, then local residents and others using the trails legitimately will provide more “eyes and ears” to protect the refuge, report violators, and reduce the current damage. Opening this site to wildlife-dependent public uses would also help generate, as it has at the other Northern Virginia Refuges, a sense of community stewardship, enhancing efforts to protect the quality of natural areas. Prince William County is a highly developed county. This is obvious to most of us. What is less obvious is that the majority of the areas of the county that have not been developed have had the vegetation removed and the soils disturbed in the recent past. The result is that many of our plant communities are of poor quality. Featherstone National Wildlife Refuge has some of the best and most unique plant communities left in the county. 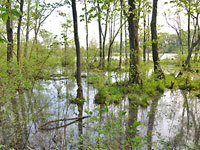 The refuge contains one of the last tidal freshwater wetlands in Northern Virginia. In addition, much of the upland area at Featherstone, although not pristine, has not been disturbed by land clearing activities in a long time, leaving good soils and mature forest. The U.S. Fish & Wildlife Service is hosting public meetings on the draft management plan for the Featherstone Refuge on February 2 from 2:00-4:00pm and 6:30- 8:30pm at Potomac Library, 2201 Opitz Blvd., Woodbridge. Send written comments to northeastplanning@fws.gov by February 21. Years ago, back when the Occoquan Bay National Wildlife Refuge was still the former Harry Diamond Lab facility, that biologically diverse natural area was closed to the public but open to some for wildlife surveys and public tours, much as the Featherstone Refuge is today. 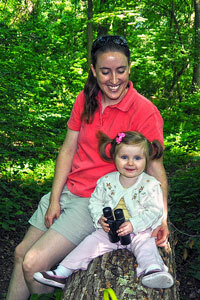 I helped with programs and tours at the soon-to-be Occoquan Refuge, and had permission to visit at other times. I went there one spring day, I can’t remember why but my ten year old son needed to accompany me. He was unhappy about this and complained all the way to the washed out bridge area, where a major wetland system drains into Occoquan Bay. In an effort to engage him, I gave him waders and nudged him toward the water. He was soon standing in the inlet… legs apart, hands on hips and still giving me the business – he had people to see and places to go and this was not one of them – suddenly a three foot Longnose Gar swam out of the wetland, right through his legs and out into Occoquan Bay.